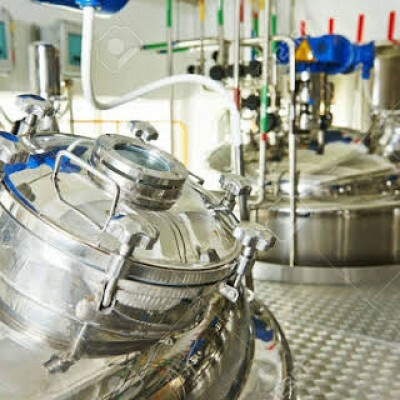 We have been working with our suppliers and some products are now touch screen and whilst the user screens are clear, where computers are linked to the scales for backup or updating databases, users have different skill sets and rather than taking over the computer remotely. Following the introduction and support for our touch screen products we are pleased to extend this service to OnaveragePlus® users, and by way of simple on line personal video's which we can show re-create the issue and shows how to correct it themselves, thereby reducing time and costs and utilisation of the products. The OnaveragePlus® is a tried and tested average weight "Reference Test" software solution for the Trading Standards Service to assisting in checking packers are compliant with the 2016/2006 average weight regulations as detailed in EC directive 2014/ 131/ EU. Although the original concept of the software was developed 20 years ago by a Chief TSO officer in Cornwall, with input from TSO, s around the country allowed us over the years been enhanced / upgraded in line with user / technology changes. The software meets the TSO's user requirements for a time saving, efficient means of recording and checking packages for both EC average weight and minimum weight regulations. We are pleased to announce that from Version 8 we offer a Multi- User licence versions of the OnAveragePlus©, for smaller borough council TSO's or shared resources partnerships thereby enabling the kits usage be more effectively utilised and cost sharing amongst TSI members or regulatory authorities. The OnAveragePlus© solution comprises computer, balance plus it's carry case on only weighs 8Kg and is suitable for both minimum and average weight & volume tests. The package includes our "SARNS" and "DARNS" sample routines to eliminate the need for secondary testing (Pass / Fail), but retains a simple easy to use GUI interface for TSO's requiring only minimal entries for carrying out the tests . The main design feature of our OnAveragePlus© program is that all the test information test can be viewed on a single screen including random Sample selection used for test statistics, withT1 or T2 violations easily identified. This can also be viewed or printed in graphics, which can assists in explaining the results to packers easily. The software also allows saving of files in text and PDF formats which can be exported to end users devices with Bluetooth devices thereby providing the packer with ability to reconcile errors. We have up dated the screen test facility for a minimum of packages to accommodate small packers thereby extending the software's ability for both average weight and minimum weight packers’ situations. This balance is a great lightweight portable ba.. 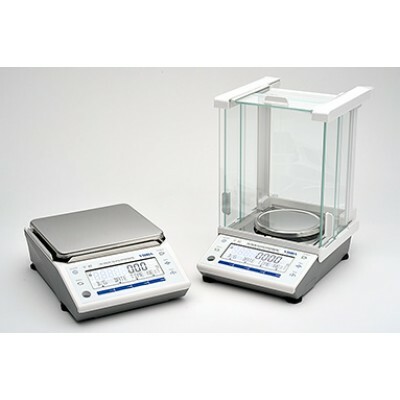 This series offers high resolution weighing in a c.. 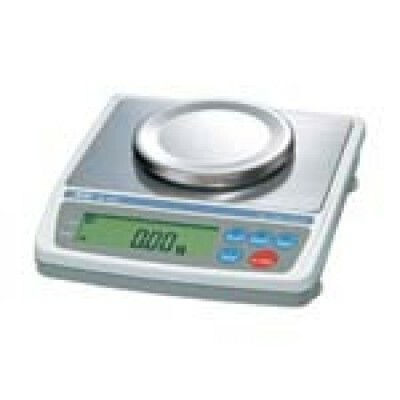 Features High-speed weighing with 1-s..